It’s that time of the year again! When all DJ’s, producers, fans, managers, labels, press and other Dance fanatics gather for this year’s edition of Amsterdam Dance Event! 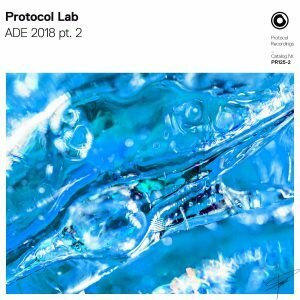 Protocol Recordings continues with the Protocol Lab, which consists out of 2 EP’s released in 2 consecutive weeks just in time for ADE! 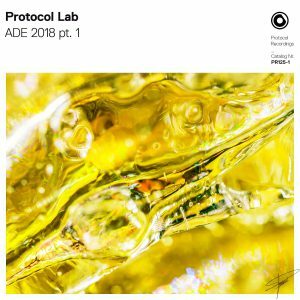 Protocol Lab pt. 1 features 4 tracks by FaderX, AYOR, Funkybeat & Steve Hartz and Tim van Werd.